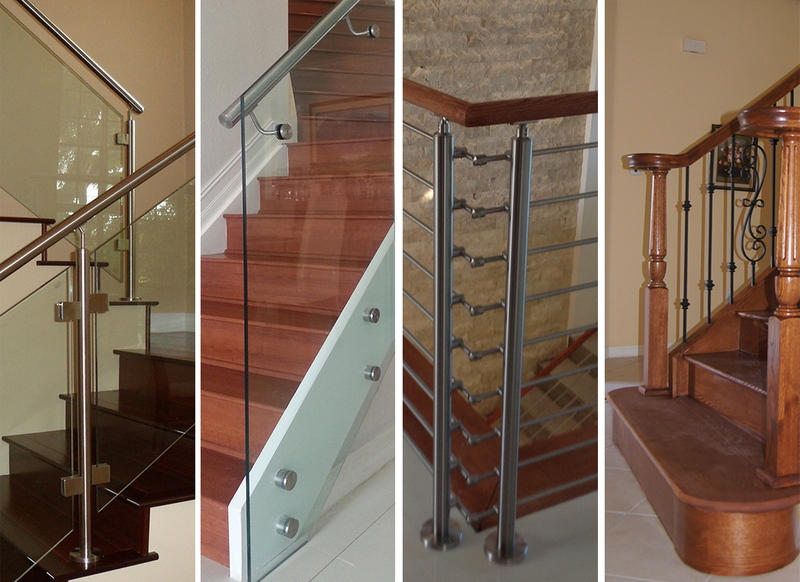 Quality Stair Corporation installs railings and stairs to suit the style of every home or business. We build not only great design railings we also build with high quality products to make every custom work with detailed finished. If you are looking to build a curve railing, straight railings, or even geometrical railings, Quality Stair Corporation can provide those services. We also build stairs and wood railings systems, glass and stainless steel systems, stainless steel and standoff systems, stainless steel with stainless steel crossbars systems, our company provides endless railings and stairs possibilities.